Laurie will teach you how to embark in free-motion quilting on the longarm with confidence and your own individual style. 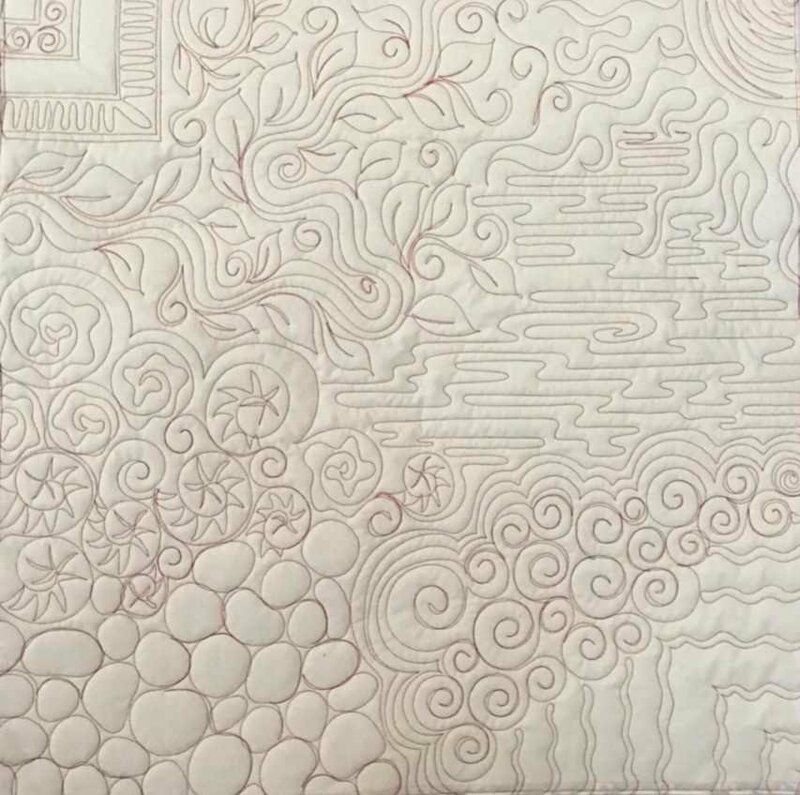 This class will be a harmonious combination of free-motion techniques and learning to be uniquely creative in your quilting. You will learn to create whimsical swirls, echoes, piano keys, and spiral designs. Fall in love with such natural designs as flowers and meandering foliage or bubbles and cobblestones. Laurie will also be teaching practical techniques, such as how to quilt wavy borders, how to quilt yourself out of a corner, and perhaps even how to curse less while quilting. Laurie’s motto for quilting (and all artistic endeavors) is that there are no mistakes, only design opportunities. 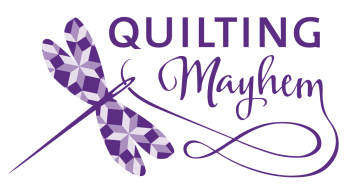 Come learn free-motion quilting techniques for longarming in a fun, relaxing environment. Laurie teaches with years of professional experience and a casual artistic atmosphere.